It’s Spring! Time to celebrate warmer days and the return of color to our outdoor world. The Fireside invites you to discover our Gift Shops’ extensive selection of spring and summer décor. Whether you’re decorating inside or out, looking for gifts or something for yourself, you’ll find charm, beauty, and whimsy at every turn. 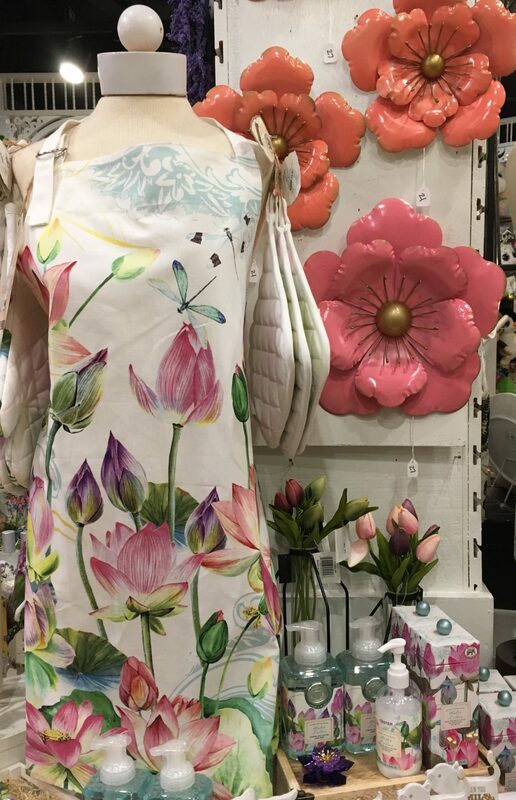 Find beautiful clothing and accessories including Brighton and Lizzy James jewelry for yourself and festive dishes, wall art, and décor accents for your home. For your patio, lawn, and garden we have so many great ideas including flags, door décor and mailbox covers; kinetic and solar stakes and lanterns; welcome mats and garden statues. Whether you’re here for a show or just want to shop, we’re eager to help you. Click here for hours and more information on our gift shop merchandise.